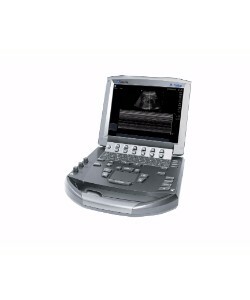 Auxo Medical understands the importance a durable ultrasound machine can make in meeting the diagnostic needs of your physicians and patients. 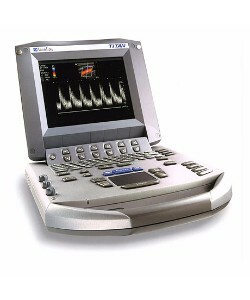 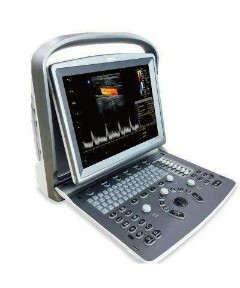 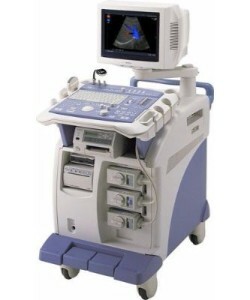 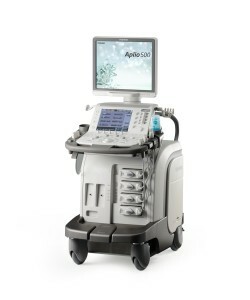 Focused on consistent performance and capability, Auxo Medical carries refurbished ultrasound machines some the most trusted brands, including GE, Philips, Edan, and Samsung. 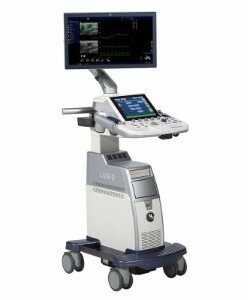 Applicable for all areas of medical practice or hospital use, our ultrasound machines offer durability and superb value to fit any budget. 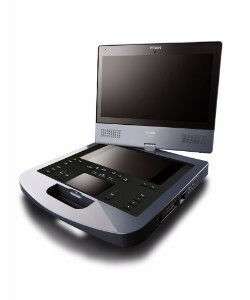 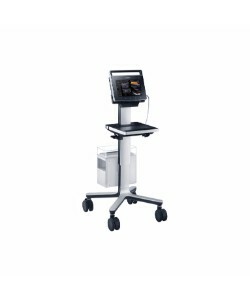 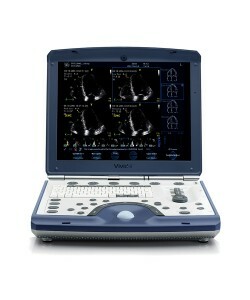 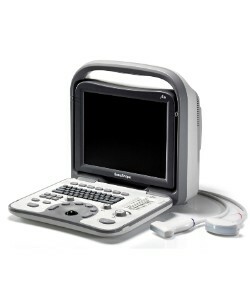 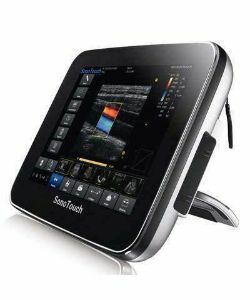 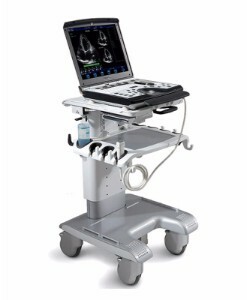 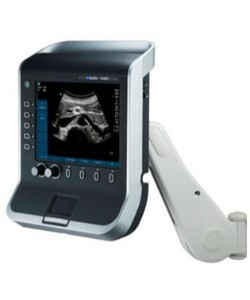 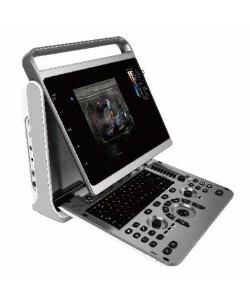 Available in a wide variety of sizes and features, including cart mounted or hand held units, Auxo Medical has ultrasound machines that can cover the widest range of applications. 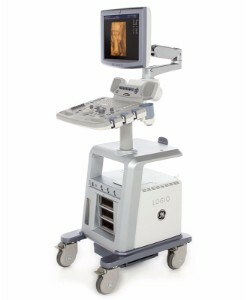 Many of our models feature the latest innovative technology for superb image quality across a variety of diagnostic applications, including abdominal, OB/GYN, vascular, biopsy, cardiac, pediatric, and more. 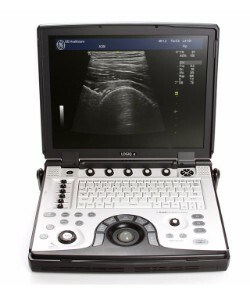 Whether your facility is looking for portability, color imaging, or extended battery life, Auxo Medical has a cost-effective ultrasound machine option ready to improve your medical practice.